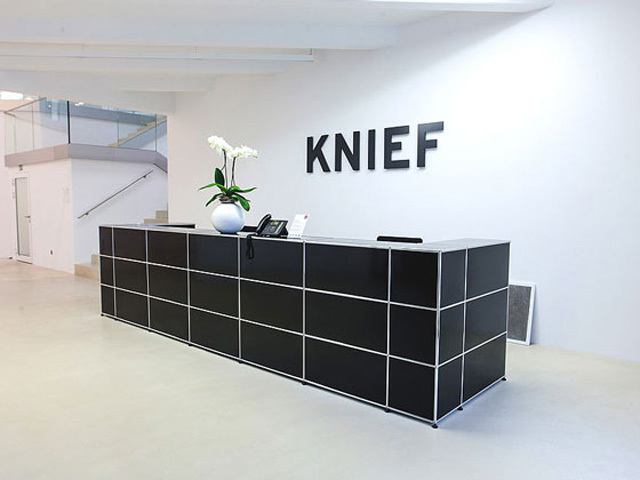 About Us: Knief & Co. is situated in Bremen / Germany and was founded in 1979. 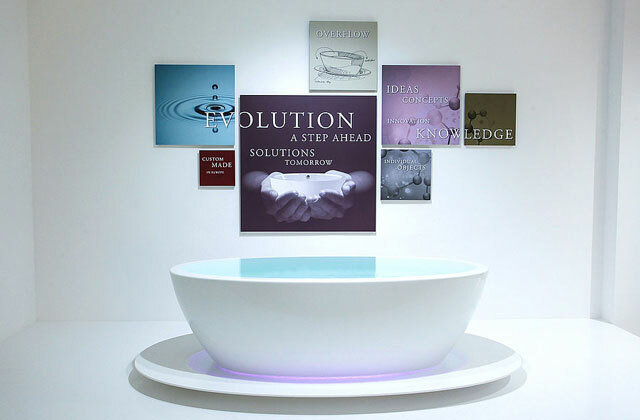 With regard to freestanding bathtubs, our family owned company has over 20 year experience in specialized acrylic as well as 10 years in solid surface production. 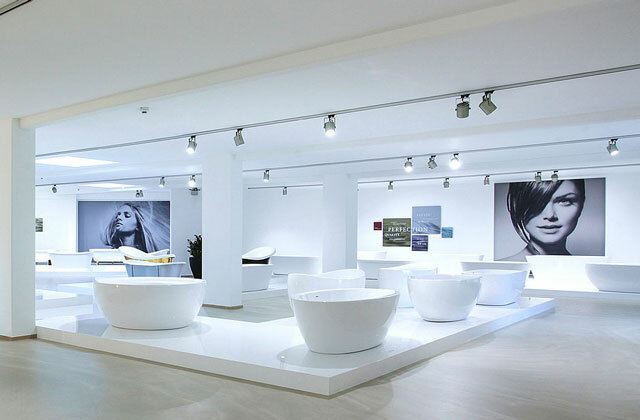 Using only best raw materials, with our accumulated know-how and outstanding quality we are recognized as the market leader for acrylic freestanding bathtubs and solid surface architecture, fulfilling highest quality parameter and individual customer requirements. Innovativeness at highest quality standards is what our customers are seeking for. Therefore it is our ambition to perform as the extended workbench of our business partners. 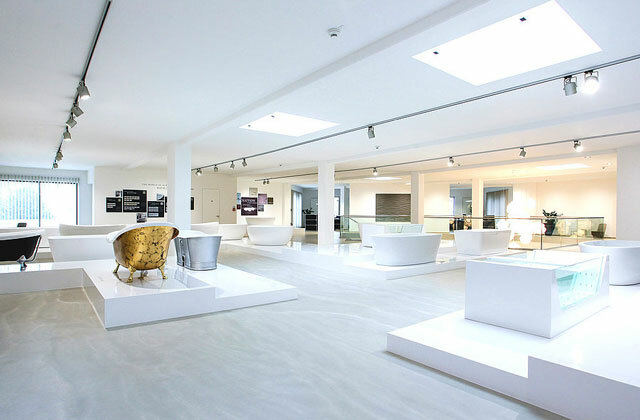 To guarantee the highest level of quality, all Knief & Co. collections are manufactured 100% exclusively in Europe. 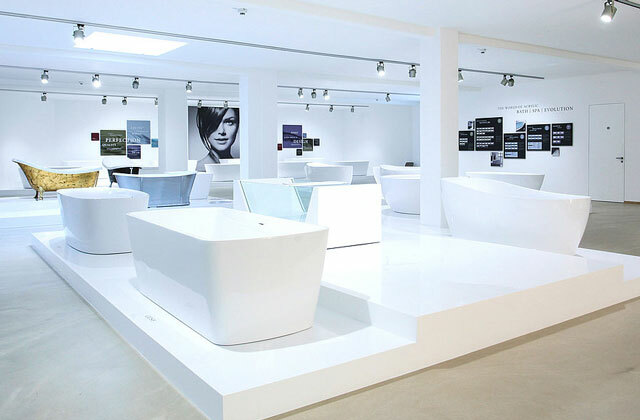 With reinforced premium co-molded Lucite® high quality sanitary acrylic and unique and advanced K | Stone® material and its specifically developed production technology, we not only fulfill manufacturing standards, we have set benchmarks in the industry. We are making statements in perfection, providing best quality and unique and exclusive designs to meet any desire and / or request. 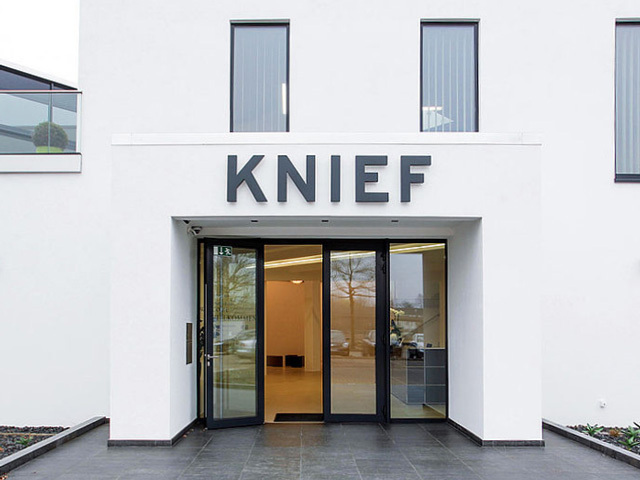 Being a step ahead in finding tomorrow’s solutions, being a qualified manufacturer for today’s requirements, that is our ambition and for what Knief & Co. has gained a lot of recognition in the market over the past years. K|Stone® is the newest member to the Knief family. 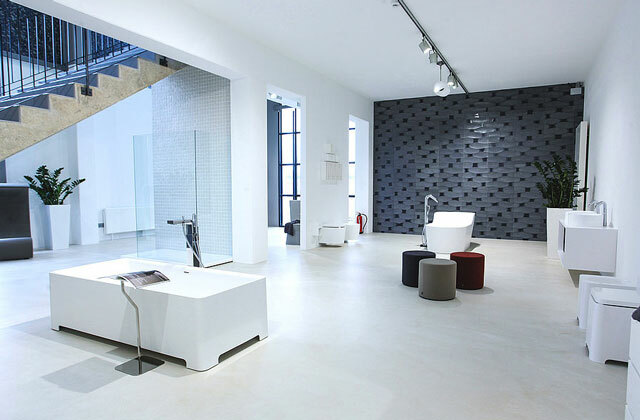 It is our proprietary solid surface material, manufactured in our plant right here in Europe using the very best of German Engineering. 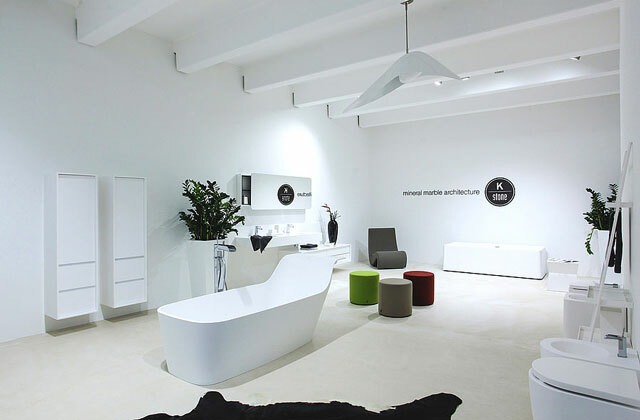 K|Stone is our luxury bathroom collection and, having our own manufacturing plant, we are uniquely positioned to not only supply residential and contract, but produce tailor made solutions. Our vast production of freestanding acrylic bath tubs and showers are made using only best of best cross linked, double cast Lucite® acrylic. Made 100% right here in Europe are manufactured as you would expect in accordance with the strictest Q.C. standards and EN norms like EN 14516 and EN198. 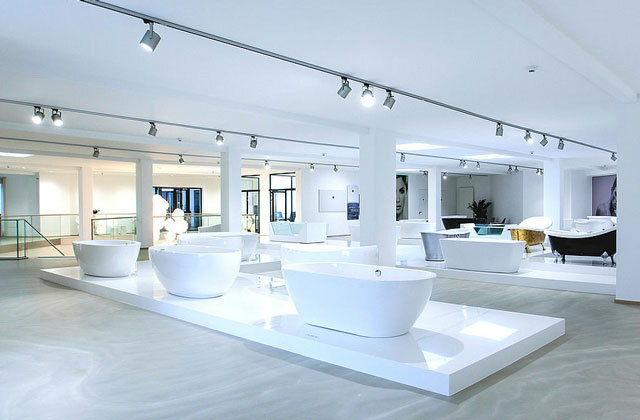 The range includes over 60 models including wellness systems and are registered under the trade marks: “AquaPlus®”, “AquaSpa®”, “AquaTecc®”. 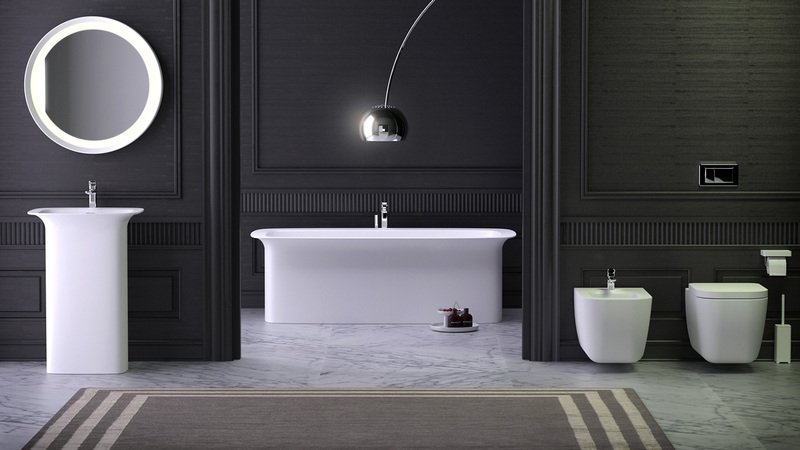 All bathtub models are covered by EU “CE- Design” protection. 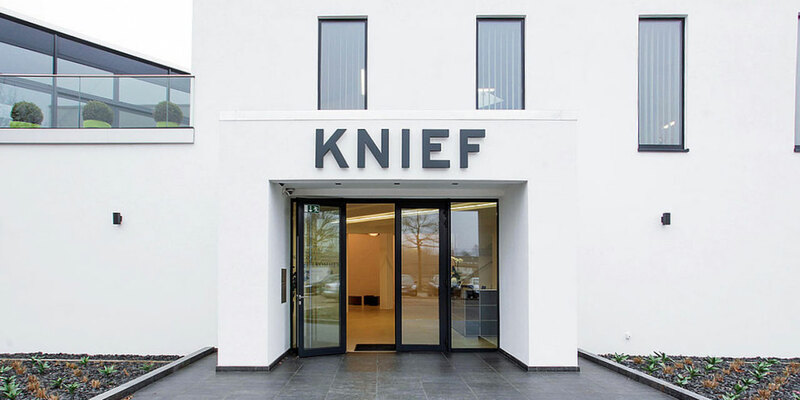 Knief&Co. 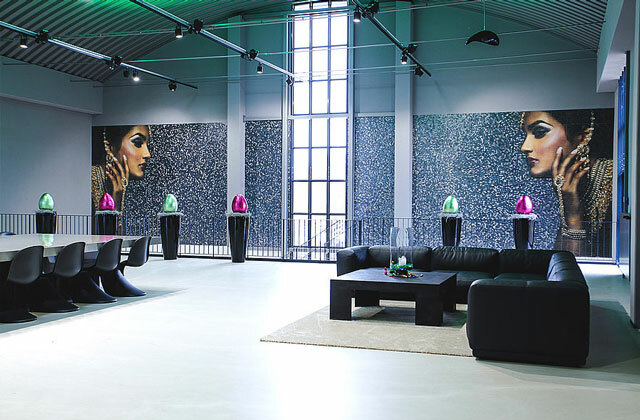 is based in Bremen, Germany where in 2014, we opened our new Headquarters and showroom with over 3,500 sqm. 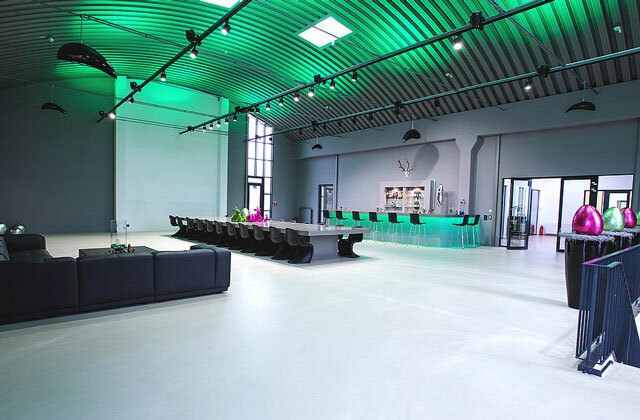 of space for offices, warehousing, finishing, packaging and exhibition spaces. 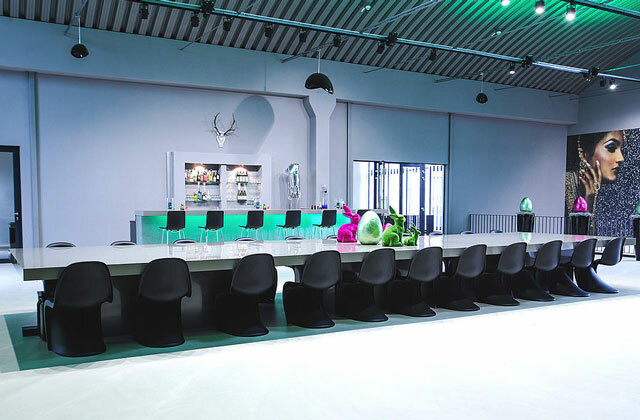 Knief & Co. is making statements in perfection creating best quality and being a step ahead in finding tomorrow’s solutions working closely with europe’s top designers and architects while investing in our client relationships right across the globe. 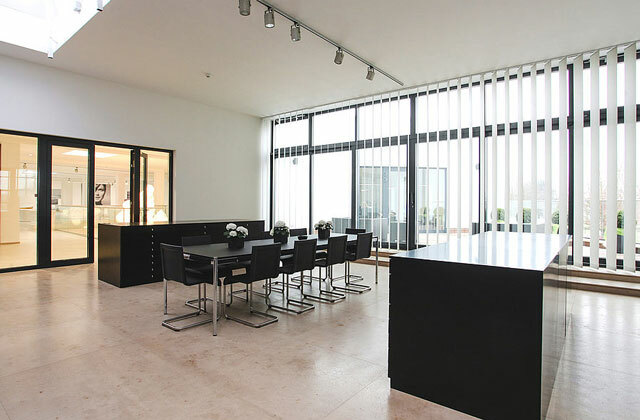 Whether the purpose is an individual architecture project or the creation of a commercial range: the variety in form, design and colour is nearly endless. 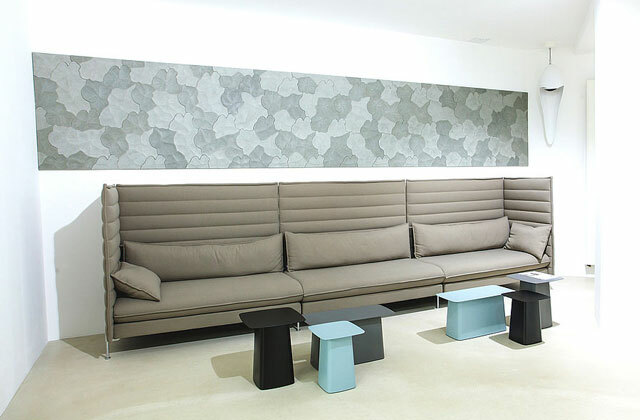 Creative work and the choice of individual accessories and options are the icing on the care. 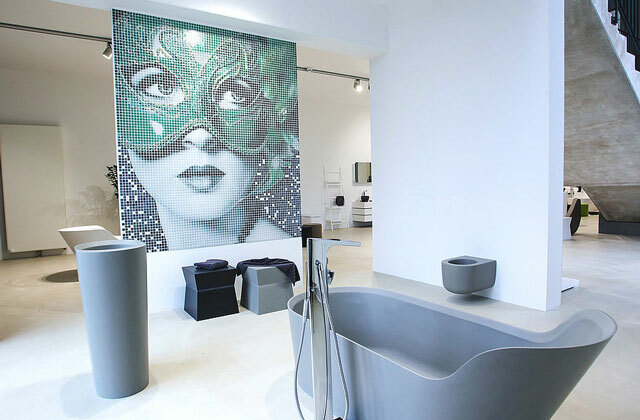 They make your bathroom inevitably special. 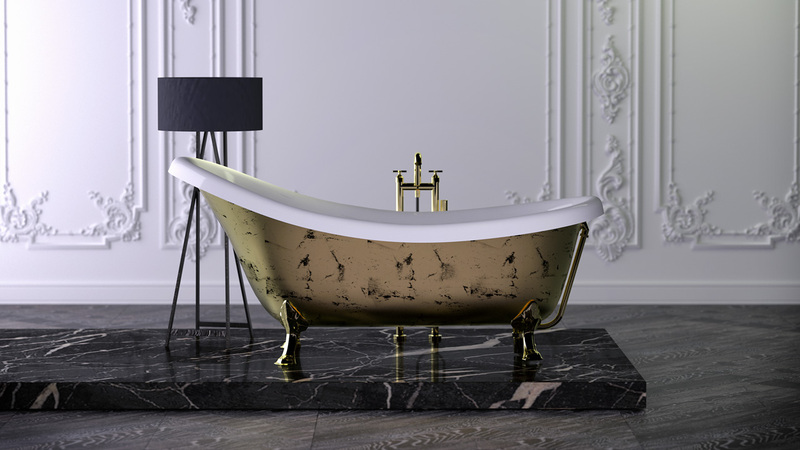 Enjoy the luxury and fascination of our unique special design bathtubs and refine your everyday life.